Researchers at the Centre for Genomic Regulation (CRG) in Barcelona have discovered a mechanism regulating an important protein that is linked to Parkinson´s disease and multiple system atrophy (MSA). They have identified factors controlling the production of this protein and revealed mechanisms by which it leads to neurotoxicity. These results, which have been published this week in Nucleic Acids Research, point to new biomarkers that might help in the early detection of these diseases, as well as in exploring possible treatments. It is widely known that genomics has already begun to influence medicine and that bioinformatics holds the key for developing new medical approaches, but how does medical genomics really work? Researchers at the Centre for Genomic Regulation (CRG) in Barcelona, in collaboration with scientists at the Barcelona Supercomputing Centre (BSC) and the Institut d’Investigacions Biomèdiques August Pi i Sunyer (IDIBAPS), bring to light a clear example of how genomics is changing the way we currently know medicine. The team, led by ICREA research professor Gian Gaetano Tartaglia at the CRG, is using genomics to advance our understanding of Parkinson´s disease. As published this week in Nucleic Acids Research, they have discovered a mechanism that regulates the expression of alpha-synuclein, a protein linked to Parkinson´s disease and multiple system atrophy (MSA). Parkinson´s disease is the second most common human neurodegenerative disorder after Alzheimer´s disease. It is a multifactorial disorder in which genetic susceptibility, aging and environmental factors converge to cause neurodegeneration. The pathological hallmark of this disease is the accumulation of alpha-synuclein, which in turn leads to cell death and consequently to problems in neurotransmission. 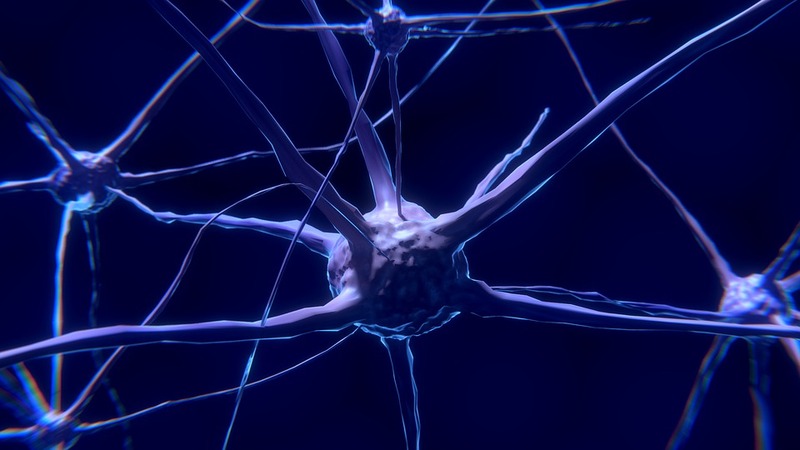 In an attempt to understand how this protein is produced, these researchers first predicted interactions between the alpha-synuclein gene and other factors found within neurons. “We used the catRAPID algorithm developed in our lab to predict which proteins interact with the RNA product of this gene. Although our method revealed several candidates, we decided to test the ones that are more relevant for Parkinson’s disease and multiple system atrophy,” explains Gian Gaetano Tartaglia. “Computational predictions are already key in biomedical research, they allow us to better target our bench experiments and to be faster and more innovative when searching for solutions to medical questions,” he states. Thanks to these predictions, the scientists at the CRG together with the team of Fina Martí at IDIBAPS, were able to screen and validate the candidates in vitro (via cell culture), in vivo (with mice), and ex vivo (using human brain samples from dead patients). In this way, factors were deemed relevant or not for the development of Parkinson´s disease and MSA. “We found two factors –TIAR and ELAVL1– that are crucial in neurodegeneration. Identifying these factors is relevant for further understanding Parkinson´s disease and multiple system atrophy,” adds Elias Bechara, CRG researcher and one of the authors of the article. “Further research is needed, but thanks to our contribution, we have now identified two new biomarker candidates. For example, these factors might be useful for early detection of the diseases through a simple blood analysis, or even serve as new targets for possible treatment,” concludes the researcher. The research from Tartaglia and collaborators is particularly relevant for patients with multiple system atrophy (MSA). MSA is a rare and aggressive neurodegenerative disorder, and many patients with this disorder do not respond to the dopamine medication used to treat Parkinson´s disease. Moreover, MSA is even more difficult to diagnose. The new study shows that one of the factors (TIAR) especially binds the alpha-synuclein protein in MSA patients. “It is always rewarding to find something that might be helpful for a particular disease, but in this case, it is even more relevant since it could also be a good biomarker to facilitate MSA diagnosis,” agree the researchers. Funding information: This research project is on behalf of the Catalan MSA Registry (CMSAR). This research has been possible thanks to the support of the Spanish Ministry of Economy and Competitiveness (Centro de Excelencia Severo Ochoa 2013-2017 and BFU2014-55054-P), the CERCA Programme / Generalitat de Catalunya, the European Research Council (ERC RIBOMYLOME 309545), and the Fundació la Marató de TV3 (PI043296).